Gannow Community Centre is owned and operated by BPRCVS. The centre has been recently refurbished with over £33,000 of developments. The community centre is fast becoming a hub of local community, charity and voluntary work. 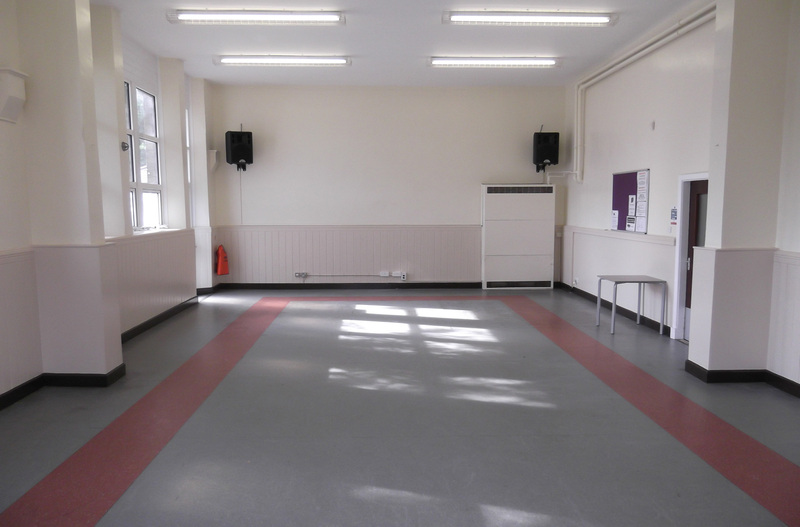 With it's excellent facilities and easy to access location just outside of Burnley town centre, the Gannow Community Centre is a building that can easily accommodate your needs. The centre contains a variety of rooms suitable for a range of purposes. Rooms start from £15 per half-day session. Hiring rooms at Gannow Community Centre is very easy and BPRCVS only charge very affordable rates. 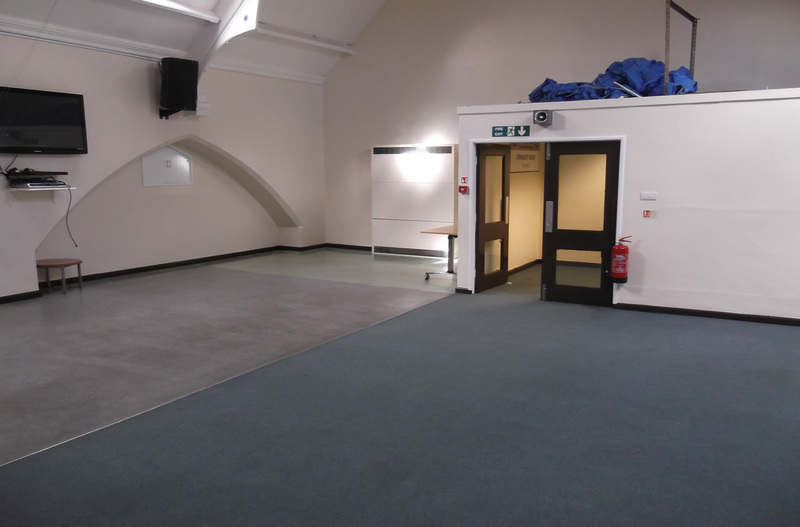 We have a meeting room, snooker room, main hall and community room for hire. These rooms are available for half day bookings and full day bookings. Bulk booking discounts may apply – please enquire at reception. Gannow Meeting Room - "Whittlefield"
Gannow Snooker Room - "Ightenhill"
Gannow Community Room - "Sycamore"
Gannow Main Hall - "Woodbine"